Connecting with the right people who can offer you a job is the only way to get hired. 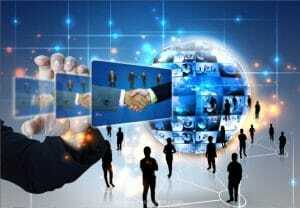 An intelligent networking strategy and detailed plan will significantly increase your chances of getting an interview. The single best way to apply for jobs is to personally know someone and directly send them your resume, who will pass it on to the hiring manager and give you an endorsement. 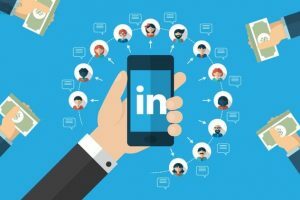 Short of personally knowing someone who can immediately help you gain employment, effectively using LinkedIn for networking is the best way to connect with people. A report published by Jobvite (2016) highlighted that nearly 90% of recruiters use LinkedIn to further examine candidates. LinkedIn is by far the most important professional networking site and not having one will severely reduce your chances for an interview. Your LinkedIn profile is essentially an extension of your resume with two exceptions. First, your LinkedIn profile will have a professional headshot picture for recruiters to see. Think of your headshot as the face of your brand. 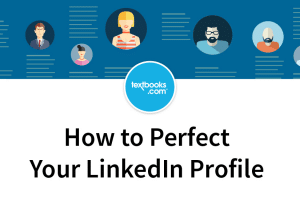 Second, your LinkedIn profile isn’t limited to a two-page resume format and may also include projects completed, professional associations, volunteer work, publications, patents, skills endorsed by others, and other information that presents a more complete picture of you. One thing that has stood the test of time is the idea that referrals and networking is the best way to find a job. LinkedIn is a great networking and recruiting tool. Staying in touch with current and former colleagues helps build your network and leads to recommendations. Employers give more credence to candidates they see with recommendations since it shows that other people substantiate your work-ethic and performance. This is especially important for current and former manager’s recommendations. LinkedIn allows you to add numerous skills that will help you become more discoverable by recruiters. Getting endorsements from other LinkedIn members for your skills adds credibility and the more endorsements you have, the more discoverable you will be. If you’re not already, consider using LinkedIn’s job search tool. 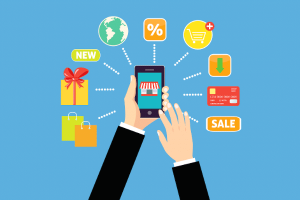 This is an effective means of applying for positions since it is done directly through your profile and employers can immediately access your information without having to go through their applicant tracking systems. Employers and head-hunters often search LinkedIn’s database of information for people with relevant skills and experience pertaining to the positions they seek to fill. This means that simply having an effective LinkedIn profile leads to a stream of potential opportunities without you having to do anything active. 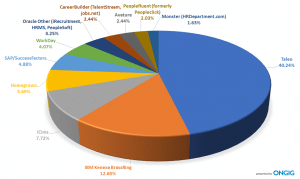 Another method of using LinkedIn is to see where people with similar backgrounds are working. You can do an advanced search for people who have your skills in the area you want to work. 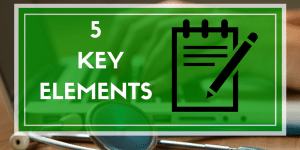 This will help you focus your efforts on a few specific companies and increase your chances for success. You can even contact those people through LinkedIn and ask about the inside scoop of what the company is looking for when hiring. Most people are more than willing to share this information with you. 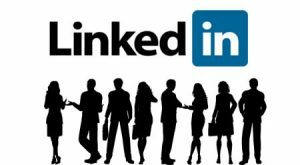 LinkedIn is currently (2018) the best networking tool available and should be an integral part of your networking strategy. Remember to keep your profile current. As we just discussed, recruiters are always searching using LinkedIn to find potential candidates. Your contact and career information should be current and accurate for if/when they choose to pursue you. Finally, remember to keep your additional social media accounts (Facebook, Twitter, Google+, etc.) professional enough so that when recruiters are searching you there is nothing that will create a red flag. For example, you don’t want to have pictures of you doing beer bongs for everyone to see.